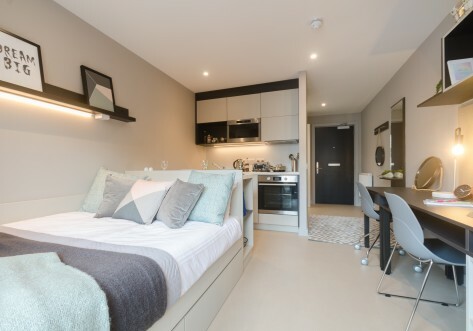 Meadow Court has been fully refurbished for 2018 and offers excellent student accommodation, with a choice of 3, 4, 5 & 6 bedroom flats with shared kitchen, lounge and dining areas with brand new kitchens, washer dryers and flat screen TVs. 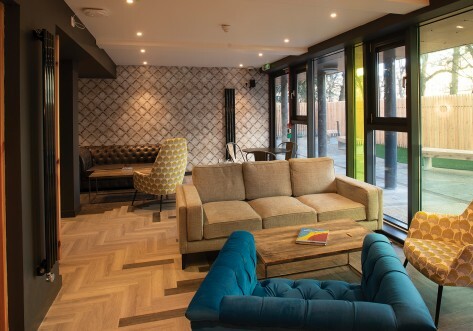 The property also has a host of brand new facilities, including a new modern common room with bi-fold doors that lead out to the new private landscaped outdoor courtyard, new group study facilities and a new private entertaining kitchen & dining room. In addition, the property has upgraded superfast 100Mb broadband and wifi throughout the building to create a great space to study and enjoy spending time. 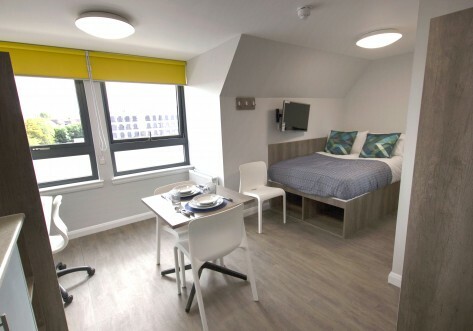 Meadow Court is centrally located in Sciennes, adjacent to Meadows Public Park, just a 5 minute walk from George Square which lies right at the heart of The University of Edinburgh’s main Central Campus and is very close to many different departments of the University of Edinburgh. 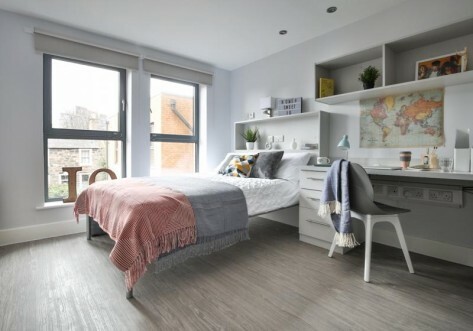 Meadow Court is centrally located in Sciennes, adjacent to Meadows Public Park, just a 5 minute walk from George Square which lies right at the heart of The University of Edinburgh’s main Central Campus and is very close to many different departments of the University of Edinburgh. King’s Buildings are a 30 minute walk.